November 2009. Thanksgiving getaway to German and Austrian Christmas markets. 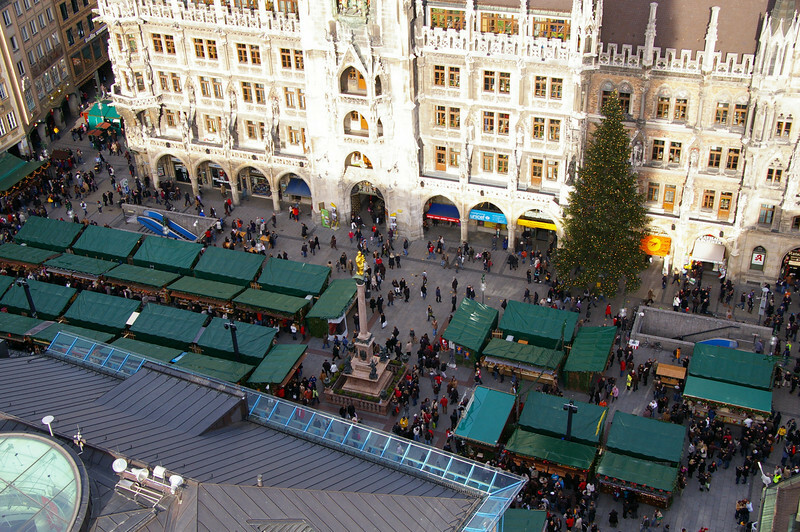 Marienplatz full of vendors for the Christmas market.